Christmas is a-coming and the goose is getting fat. Let’s hope that’s the only thing. Meanwhile, have a gander at our safety tips. There’s a mighty lot of cooking goes on at Christmas. So being careful while you’re sipping your snifter and basting the blighter. In the year to March 2018, our wonderful firemen and women put out more than 167,000 fires. Most of the major fires were in our houses and flats (almost 31,000). And almost half of those were down to cooking capers. So watch the turkey, missis. Or mister. Don’t leave it unattended while you nip off for a Christmas cigar. Speaking of which… Only 7% of fires in the home are caused by smoking. So, not bad, except when it comes to fatalities. It causes a fifth of them. Ulp. Maybe stick to the chocolates. The good news is - most of us have a smoke alarm. Some 90%, compared to 76% in 2001. But more than a fifth of us have never tested it. Might it be time for a quick go? Watch out for the bugs in the all-important turkey. Unsafe handling and under-cooking can leave some of us decidedly under the weather as E-coli that’s been dormant whilst frozen starts to rear its ugly head. Over a million of us succumb one way or another each year to food poisoning. Don’t let it be you. Focus on the 4 C’s to be safe: cleaning, chilling, cooking and avoiding cross-contamination. · how long it takes to cook, so you get it in the (pre heated) oven in good time and aren’t tempted to take it out too early and partially cooked. Keep raw turkey away from other food to avoid cross-contamination. And yes, that includes your chopping board, knives, plates, the worksurface, the fridge, the lot. Wash these, and your hands both before and after handling so you don’t inadvertently smear beasty bugs around the place. Use hot water and soap and keep going for a good 20 seconds. Give us all a blast of O come all ye faithful while you’re about it. When it’s all over bar the shouting, chill any leftovers within a couple of hours and make sure they’re reheated thoroughly when it’s time for the turkey curry. 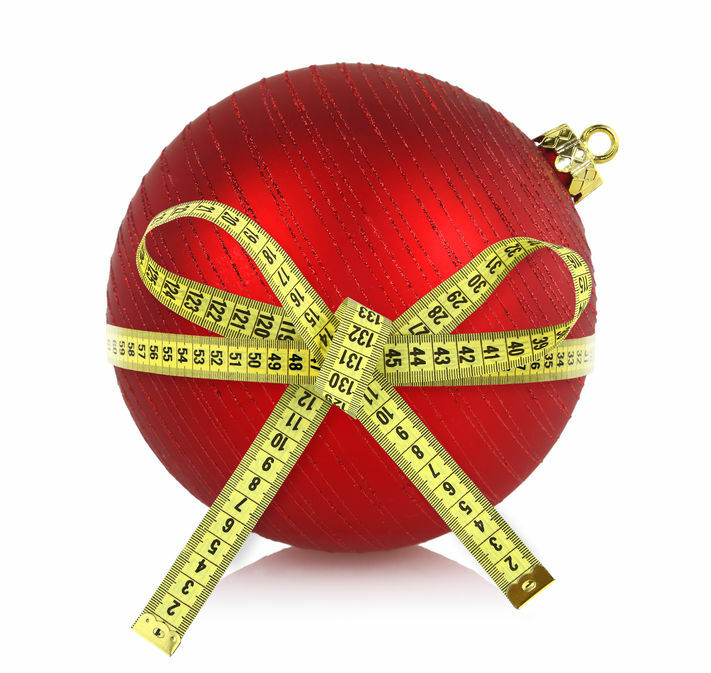 We wish all our Practically Slimmers and your family and friends a very happy Crimble and a wonderful new year. We’ll be right where we always are to support you through thick and thin as you shift those Christmas pud pounds. Get in touch today to get things set up for a stonking start to the new year.